The last week has seen 7 adults come under the care of the OHI team. With Dr Bruce French at the helm he guided the team through a week of surgeries. 11 valves, 4 tricuspid valves and one pacemaker. For the patients to undergo such surgeries as these they would either have to wait for an opportunity to travel to New Zealand which is both costly and a significant interruption to their lives, or they would miss out and have to keep living with the associated debilitation their condition brings. 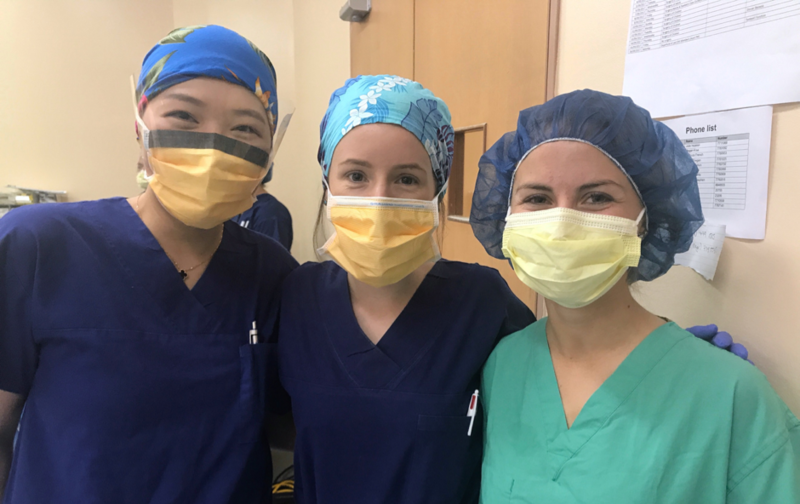 With the OHI team’s presence in the Vaiola hospital, they have access a leading cardiac surgical team and can stay with their family during their recovery. 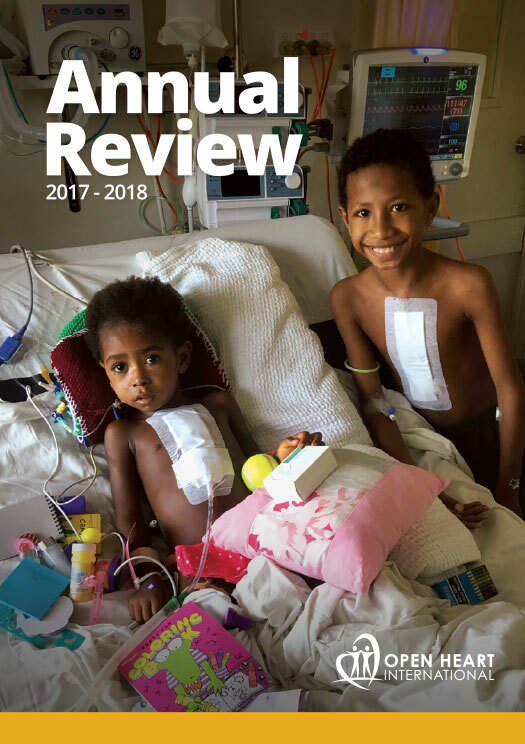 With family being a central part of the Tongan culture having a family presence is as crucial in the patient’s recovery as is the medical follow up they receive. When travelling to another country, during what is a challenging time, the patients experience feelings of isolation and loneliness while family support is limited. We all know how comforting it is to have a loved one around when we are feeling sick, so when compounded with the need to have life-saving surgery, family love and care becomes even more valued. 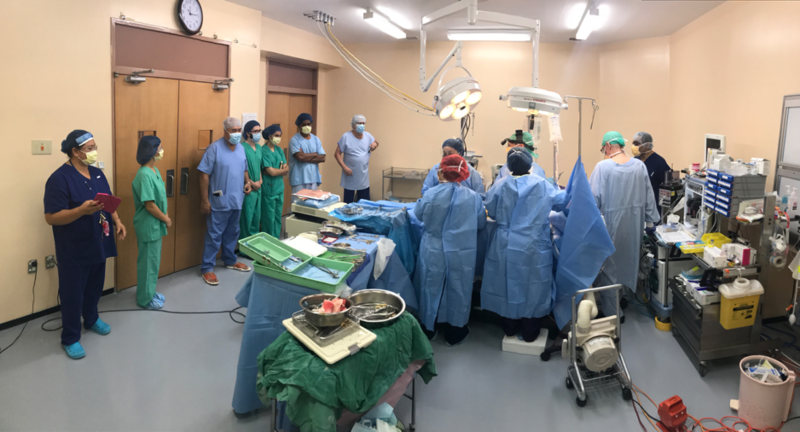 Being able to provide cardiac surgeries within Tonga, allows the community to support the individual through their recovery, and witness the benefits of leading health care. 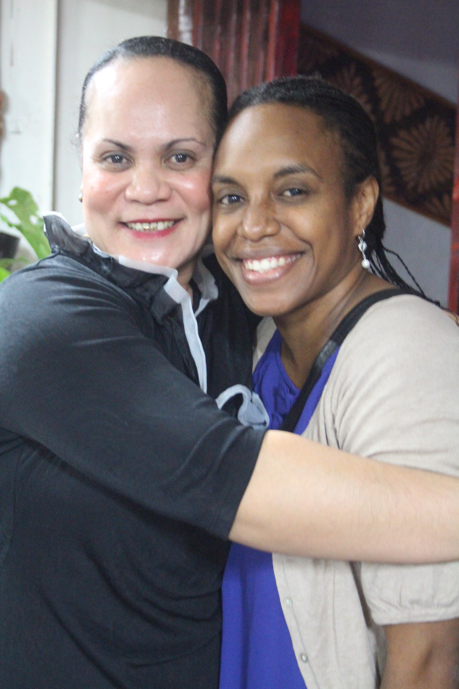 Each day the team has been humbled by the love and support of Tongan families. During the last week as we have seen family play a critical factor in the post-surgical recovery, husbands, wives, children, parents and cousins have sat with the patients and added a vibrancy to the wards, particularly the children. The OHI team always enjoys playing with the local kids, so you can imagine how excited they are to see Paediatric week start! The team was fortunate to have The Minister of Health the Honourable Dr Saia Ma’U Piukala, drop by to view the team at work, reminding him again of the importance of the work of OHI in Tonga and re-igniting his passion for conducting surgeries himself! As an Orthopaedic Surgeon now Minister his support and interest in much appreciated by everyone. Today is a transition day as we move from an adult focus to paediatrics. We say farewell to our adult surgeon Dr Bruce French, Anaesthetists, Dr Bill O’Regan and Dr Ajay Kumar, scrub nurse Lorecel Majam as well as Intensivists Dr Joe McCaffrey and Dr Nick Simpson. The professionalism and expertise of each of these people has significantly changed the lives of many this week and the knowledge they have passed on to the whole team is highly valued. With Dr French’s precision, Dr O’Regan’s expertise, Dr Ajay’s music and McSimpson duo we had so much fun and look forward to having them join the OHI team for many more trips. As we say good bye, we also welcome Paediatric Cardiac Surgeon Dr Ian Nicholson, Anaesthetists Dr David Baines and Dr Clement Fong, Intensivists Dr Penny Stewart and Dr Peter Prager, Perfusionist Martin Bennett, Theatre nurses Maree Standaloft and Jen Evans. Dr Baines joins OHI for his 35th trip and this one in Tonga will sadly be his last. Watch the OHI blog as we tell the story of Dr Baines, his last trip and his ever-giving heart. Looking back on the week it has never been boring. With all patients experiencing the ups and downs of undergoing surgery, the team being ready to spring into action at any moment and feeling the giving nature of the Tongan community, this week has been a success and one the adult team will never forget.